Telecommunications are regulated in South Africa by the Independent Communications Authority of South Africa (Icasa). 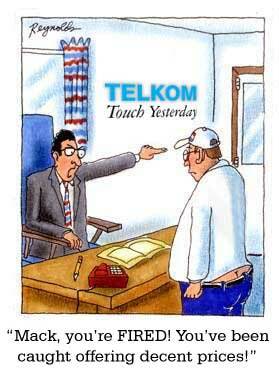 Telkom and Neotel have a duopoly over the fixed lines in South Africa. Compared to the state of its fixed line market, South Africa's mobile phone industry is relatively advanced, with cellphone TV already having been a feature of the market for some time now.